Dea Schofield at her vendor table, Scares That Care Charity Weekend, DoubleTree by Hilton Williamsburg, VA, August 3, 2018. Picture: Angie Rae Riley/Angie Rae Designs. I previously reviewed book 1 of the Vitaortus series for Vamped and the author had sent me all three books for review purposes. I have deliberately put air gaps between the volumes rather than read them back to back. The books follow Devi Trevathan, the Prime Channel, and the vampire Lord Alexander Gregory. It is around the Prime Channel that the author has created the most unique lore in the volumes. A channel for life, and long lived if not immortal, the Prime Channel can make the vitaortus plant flourish—a plant that can supplement the vampires’ feeding and keep them healthy. Her blood is also a cure for the ills affecting the various vampire species, their powers becoming lost and them beginning to age due to the pollutants in human blood due to modern living. The Prime Channel is deemed, by some of the vampires, as the chosen priestess of Lilith, who they recognise as their ultimate progenitor. Some of her children are the lamia (of whom three survive, all female they must shapeshift and finds a lover to procreate). It is suggested that the lamia slept with demon-possessed corpses (revenants) and this led to the more familiar vampire. We also meet the vampire type, upiòry, and a vampire named Carmilla. 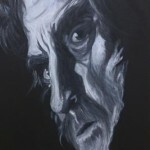 There is a return of incubus Mac Winston and we discover that their blood tastes foul to a vampire but energy is energy for la grande bissetere (an unusual and welcome addition into a fiction piece for the energy vampire type). The writing is strong and the dialogue has less stilted moments than the first volume. Devi’s awakening as the Prime Channel is also a sexual awakening and this adds a stronger strain of eroticism within the volume—but this does not overwhelm the story or prose. The primary characters have strong voices. I’d say that this was a stronger volume, all in all, than the first. 8 out of 10. Oh…did I mention that it also includes shapeshifting into a dragon? No? Well it does. 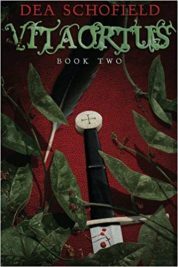 Vitaortus: Book Two is available in paperback and Kindle formats (it was first published on Kindle on July 13, 2014) on Amazon. 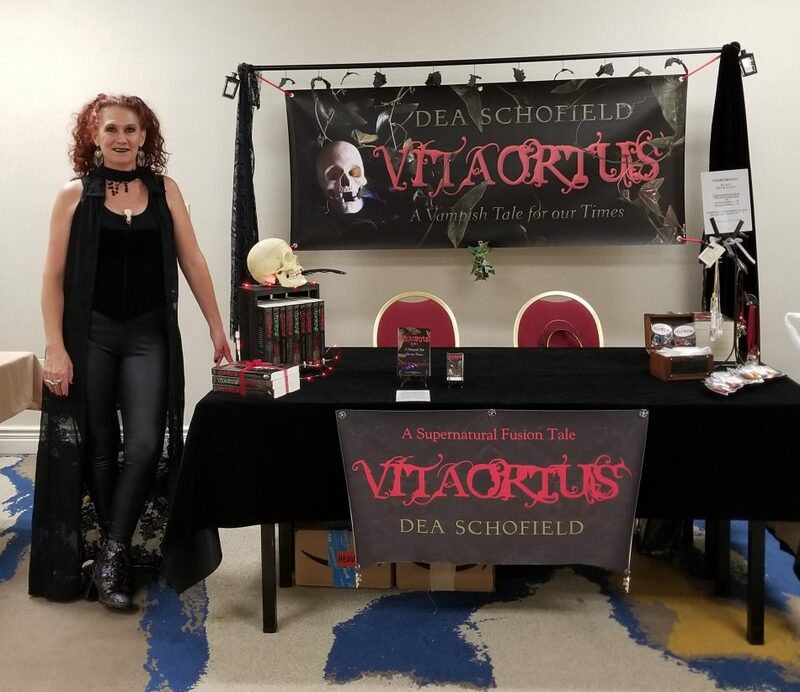 As noted, Andy previously reviewed the first Vitaortus book: “‘An Unusual Walk Through Vampire Lore’: The First Book in Dea Schofield’s Vitaortus Series” (October 24, 2017). For more information on the book and the author, visit vitaortus.com. The third book in the Vitaortus series, Vitaortus: Book Three, was published on March 7, 2017.